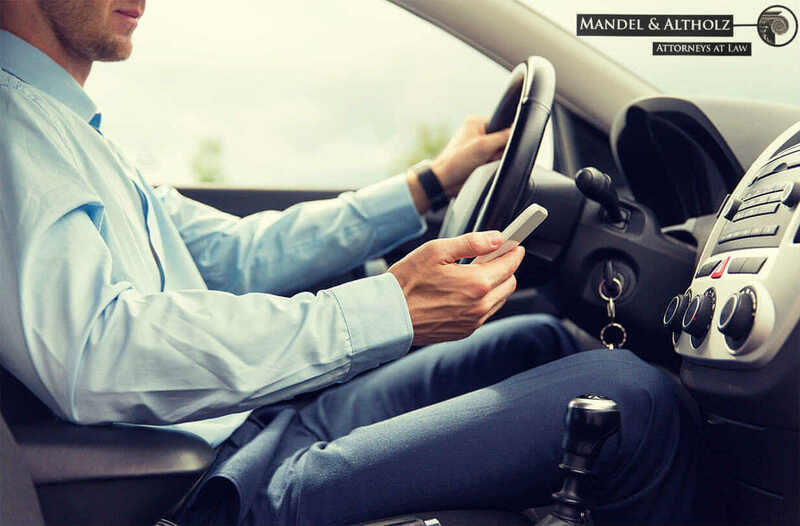 The law prohibits the use of electronic devices for cell phone calls, texting, GPS and any other means while the phone is in your hand and the car is in motion. However, we recommend that you do not use your electronic device while a car is in traffic and particularly when stopped for a red light. Many times the police do not make this distinction of a car stopped at a red light and when in motion and issue the ticket anyway. Further, once in court the police officer most likely will not concur with your account that the car was stopped at the red light. Once the police officer tells the Judge the car was in motion the Judge often sides with the police officer. Therefore, it is wise to not use the electronic device while in the car to avoid any possible conflict and interpretation and avoid receiving the summons in the first place.